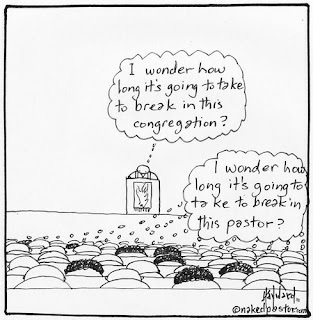 A Letter from Kabwata: Should A Pastor Ever Answer A Call To Another Church? As I read through this blog post, a question arose in my mind and the pressure or demand for an answer started growing paragraph by paragraph down the post. And the question was “Pastor Mbewe, where are you moving on to?” It was a question from a mind that feared an answer that might confirm that you were actually preparing your flock for your departure. Much as I am not a member of your church, I started feeling more and more uneasy and began to be filled with fear for “the worst” the more I read. Now the message “suddenly” came to an end without the answer. I felt like I was in a church that was losing a pastor. Your blog post is real food for digestion and provides helpful insight and answers to many questions that have to do with pastors changing pastorates. This message coincides very well with a time of sweet Christian fellowship I had with an older sister in the Lord over the weekend, who was asking for prayers as their church was looking for a pastor. She explained that they were almost reaching the point of desperation. She complained that the current generation of young men, did not seem to be responding to the call to the ministry. 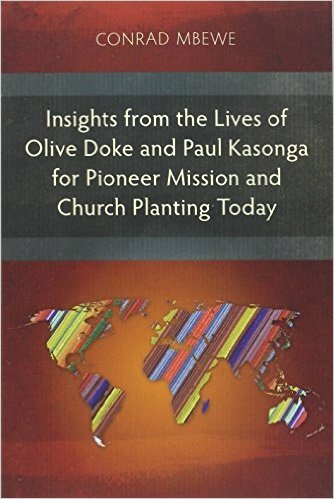 We actually noted that since your generation of brethren that responded to the call, they did not seem to be another period that harvested as many pastors from the world as much as from your era. Because of this drought of men responding to the call, we started wondering whether it was wrong to “poach” a pastor from another church. Our conversation led to a discussion of a number of Christians who were in secular employment and yet, in our opinion, had all the qualities of a pastor. 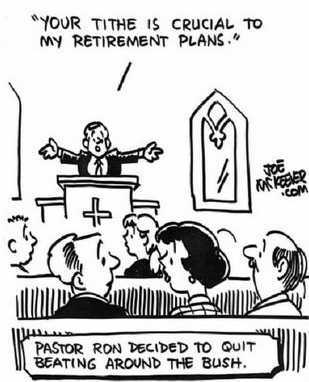 We wondered what they were still doing in the secular work when so many pulpits were gaping for pastors. We went on to try and justify “poaching” but we could not find very clear answers to the questions which the approach posed. This blog post therefore gives the much needed light on the matter. I will not hesitate to recommend this post to my big sister in the Lord and I am sure she will now pray, with a clear conscience, for a pastor she may be eying in another church. On a lighter note, I would close by urging the Zambian readers of this blog post to pray and fast for their pastor, for the prayers of my elder sister might just summon your pastor to the pulpit of her church. Thanks for your comment, Levi. Let me be quick to assure you (and any other readers of this blog post) that I am not considering any call to another church at the moment. In fact, when I made the statement about this matter during my 50th birthday dinner, I mentioned the fact that I had just turned down an enquiry to move to another country for ministry the previous month. So, there are no such plans. I am, however, glad to see that you have found the post helpful and are commending it to others. I hope that many others will find it equally helpful. 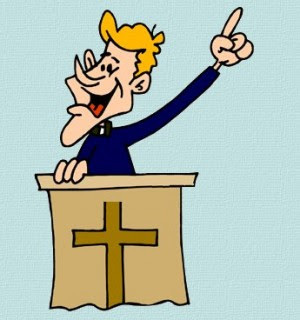 my opinion about a pastor and the church relationship is not a marriage kind of relationship but an obligatory one, look at it a pastor should not be in a church because he feels he has a bond with his congregation because of the way he preaches to them but because he preaches the true gospel undiluted to the people and not minding "who's ox is gored". why the thought of going to other churches if you are called by GOD, a pastor's movement from one church to another is a utter display of the crave for pecuniary reward and comfort, i would finally say that the way "man" today is handling the incomparable work of GOD is more like at their discretion and emotions than the decision of GOD Almighty, God wants men who will do his work without thinking of themselves. As I thought through this post, I began to think, sometimes we act inconstantly. 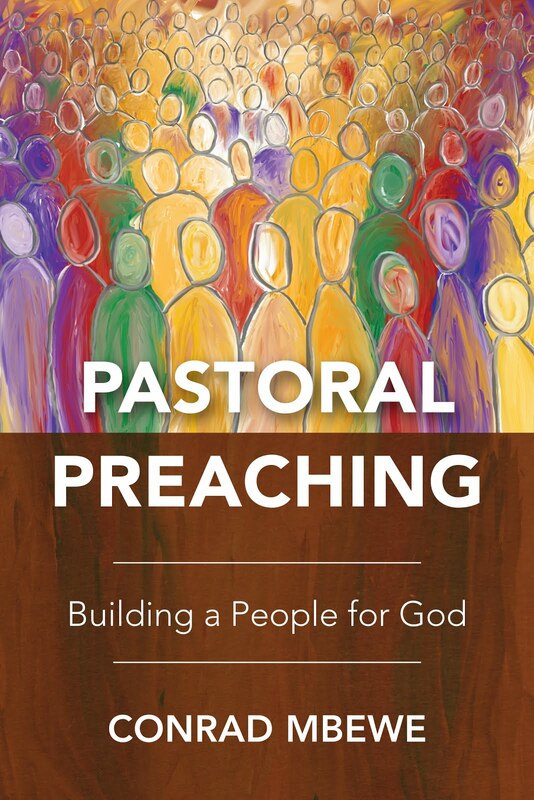 Is God's calling limited to pastoral ministry only? Many of us have jumps from one job to another without ever considering the implication of our decisions to the flock we are a part of or the effect of the departure to our pastors. 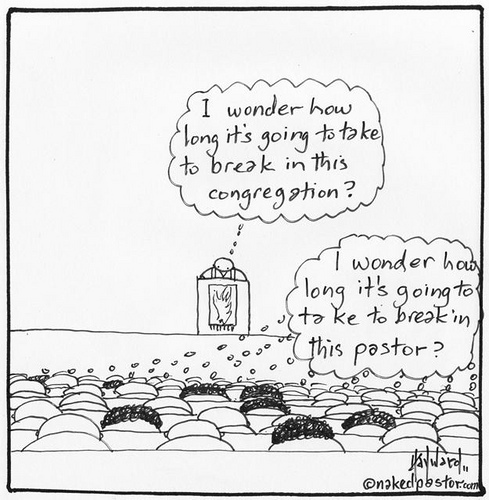 If we can leave, why shouldn't our pastors, especially if God is telling them to move? 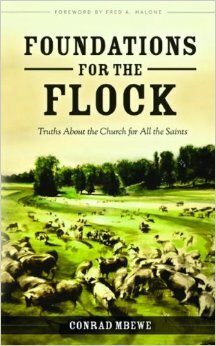 But I also think the pastoral gifts are not limited to one church. They belong to the universal body of believers. We ought to be happy if another church is going to enjoy the ministry of our pastor. Of course,it is hard to initially accept it; but as Pastor Mbewe puts it: it's not a marriage relationship. We should not consider as normal the situation where the pastor only leaves when we fire him because we believe 'he has lost his gift' or where he is in a scandal of some sort. I think Pastor Mbewe has raised important points for the church in Zambia to think over. Let's appreciate ministries while they last.